Pressure—by definition—can be a great thing. 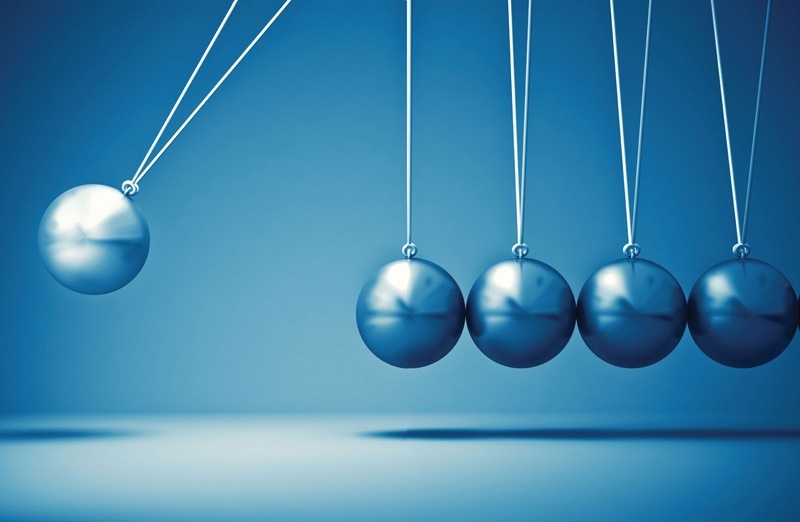 Applying pressure as a leader can make things move and create momentum. But how much pressure is good pressure? The right amount of pressure makes things go, and when applied to people or teams, it is generally experienced as helpful and constructive. But if pressure isn’t calibrated appropriately, problems can arise. Too much pressure can feel harsh and forceful, and can actually create resistance rather than movement. And it can result in an organizational narrative about a leader who is too forceful or even a bully. Ultimately this takes the focus away from where it needs to be: on the tasks at hand. On the other hand, too little pressure might lead to no movement at all. So, what is productive pressure? Understanding the difference between unproductive pressure, which is not calibrated correctly to the situation, and productive pressure, which is carefully considered and applied, requires discernment. We coach our clients to take the time to consider what might be the right amount of pressure in any given situation. Determining the right amount of pressure—and how to articulate it—requires patience and mindfulness. In general, our clients are most successful when the pressure they are exerting is only a small amount greater than the energy the person or team is spending on resisting or standing still. Much less does not move anything. Much more creates bigger problems. If you are facing inertia or resistance, consider how deeply rooted this current state might be. Are your colleagues or team members just needing a slight, helpful push? Or is there a greater dedication to inaction that needs to be addressed? First take the time to understand what is happening. Then apply pressure that is just slightly greater than the current state, and observe. The time you take to calibrate your approach will pay dividends in not having to repair damage that may result from an uncalibrated approach.